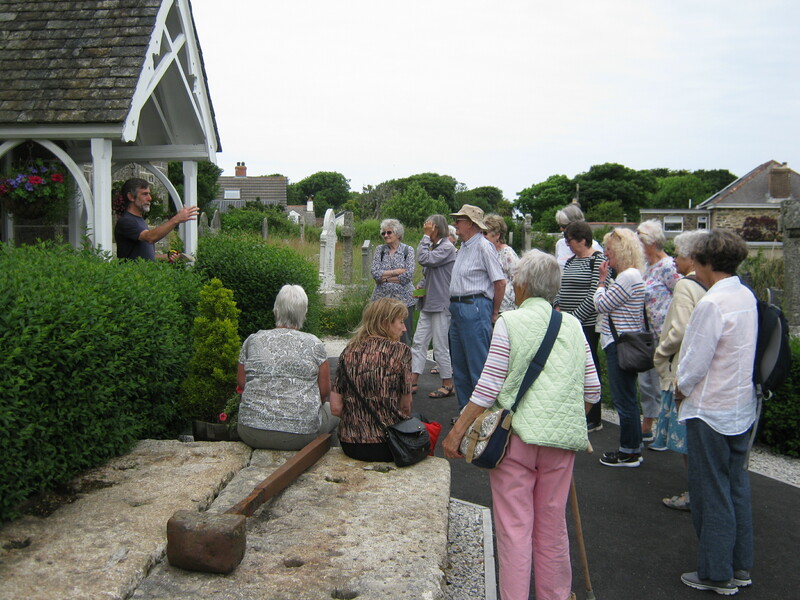 The Museum had an exceptionally lively week beginning on Monday 11 June with six group visits from St Austell Old Cornwall Society (29 visitors), St Ives Old Cornwall Society (20), Truro College (14), Truro Prep School (50), the Town & Country Club (27) and Looe U3A (10). Our Chairman, Roger Radcliffe, welcomed each group, who were very appreciative of all the Museum could offer. St Ives OCS group, shown here being welcomed by Roger, wrote: We were in awe of the beautifully displayed items you have collected and at the clarity of the signage. You obviously have a good organisation who is offering a great service to the community as a whole. On 15 June, when we welcomed three groups, our visitor numbers topped 100, which is exceptional for so early in the season. Group visits are always welcome!